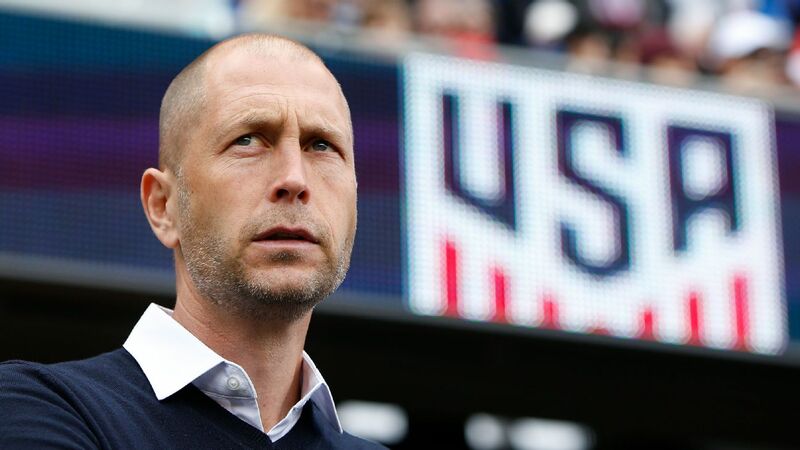 Jurgen Klinsmann could jettison U.S. veterans, but who are the alternatives? 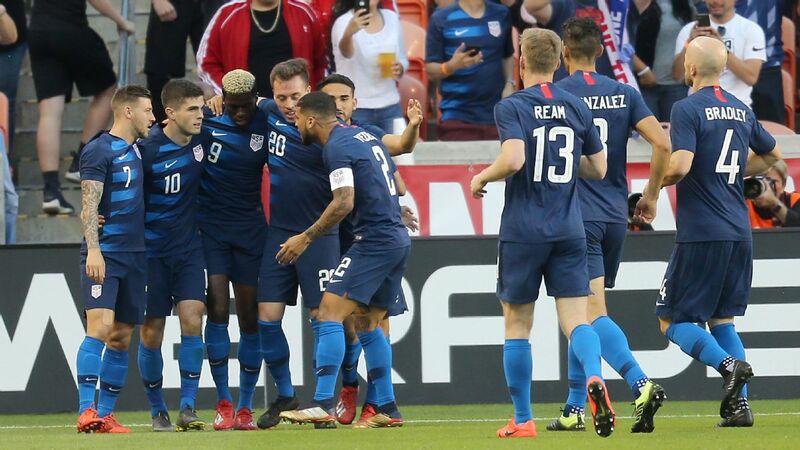 In the run-up to last Saturday's CONCACAF Cup clash with Mexico, U.S. manager Jurgen Klinsmann mentioned that the game might be the last hurrah for the over-30 players in his squad. 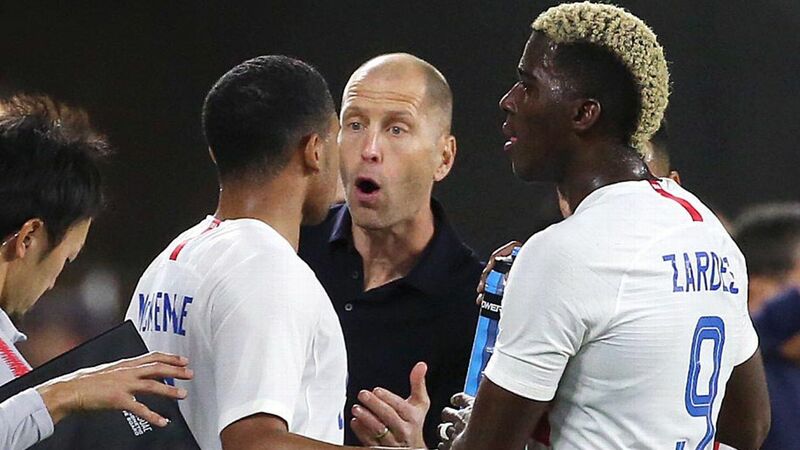 On the one hand, it seemed a curious motivational tactic, as no player likes to be reminded by their coach that the end of their international career is close at hand. On the other, there was no denying that the lineup that took the field Saturday, while long in experience, was also getting up there in years. Three members of the starting XI -- Jermaine Jones, Kyle Beckerman and DaMarcus Beasley -- are 33 years old. A fourth, Clint Dempsey, is 32. That Klinsmann went with experience made perfect sense. While the match was ostensibly about the future -- namely qualification to the 2017 Confederations Cup -- it was really about achieving victory in the present. That time has now passed, and as the U.S. players walked off the field at the Rose Bowl on Saturday night, the question of whether this was the end for some of those players remained open. When asked about their status, Klinsmann walked back some of his earlier comments a bit, while still acknowledging that time is no longer their ally and that the accumulation of experience is no longer enough to keep pace with the inevitable deterioration of physical gifts. 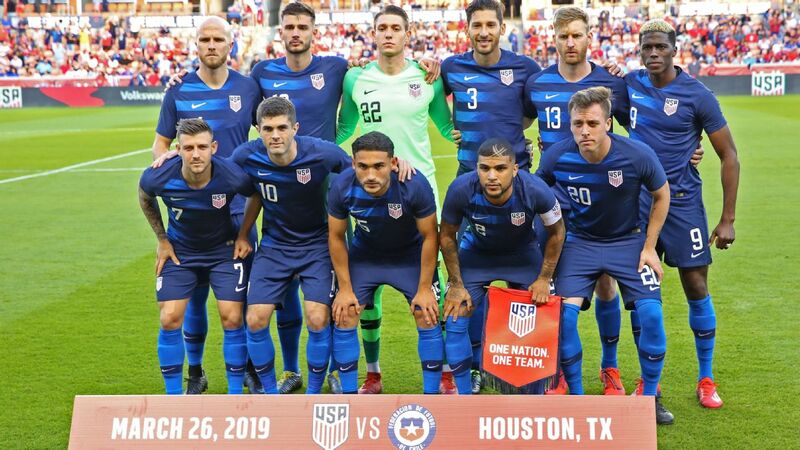 "There's no reason for us right now to cut the cord with any of these guys," said Klinsmann during his postgame news conference. "It's not necessary. But our responsibility also at the same time is to give fresh blood more opportunities. 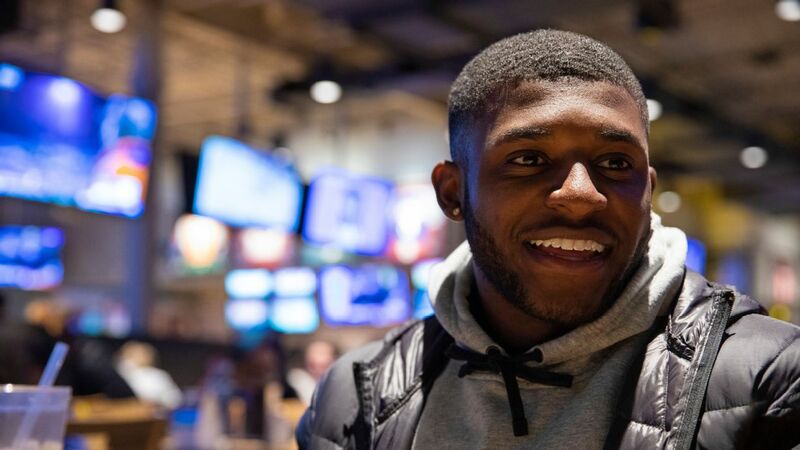 To give guys like a DeAndre Yedlin, a Gyasi [Zardes], a Bobby Wood and hopefully other ones as well, an opportunity to break in then and fight for a spot." Of the 11 U.S. starters versus Mexico, only Jozy Altidore and Gyasi Zardes were aged under 28. Of the four, Beasley seems the most likely to move on. 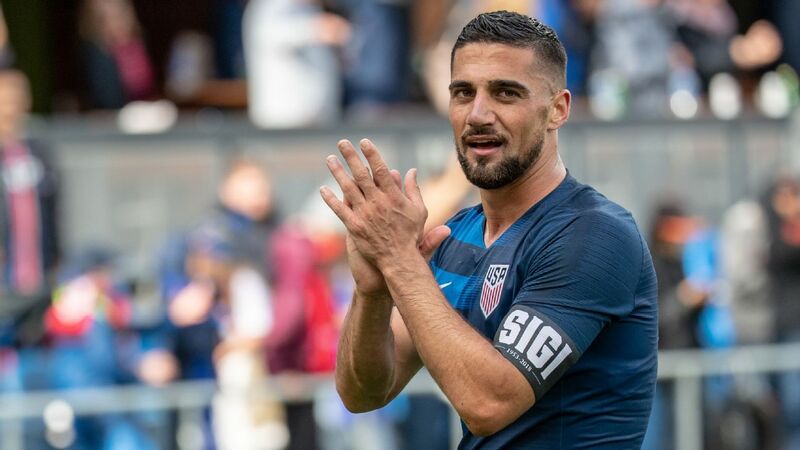 After all, he announced his international retirement last year, only to be summoned back by Klinsmann when an injury glut tore through the ranks of left-backs. On Saturday, Beasley battled as best he could against a Mexican onslaught, but there's no denying that the last two El Tri goals came from his side and his ability to use that half step of quickness to win balls not quite there. If it was Beasley's last game, it no doubt wasn't the finish he wanted, but he'll ride off into the sunset with his place still secure as one of the all-time great U.S. players. Beckerman's time appears to be winding down as well. It was Klinsmann who resurrected the Real Salt Lake midfielder's international career, but the World Cup isn't often a place for 36-year-olds center-midfielders, which is what Beckerman will be when the festivities kick off in Russia a little less than three years hence. Klinsmann will likely find it tougher to part ways with Jones and Dempsey, though he'll no doubt keep a wary eye on both players. 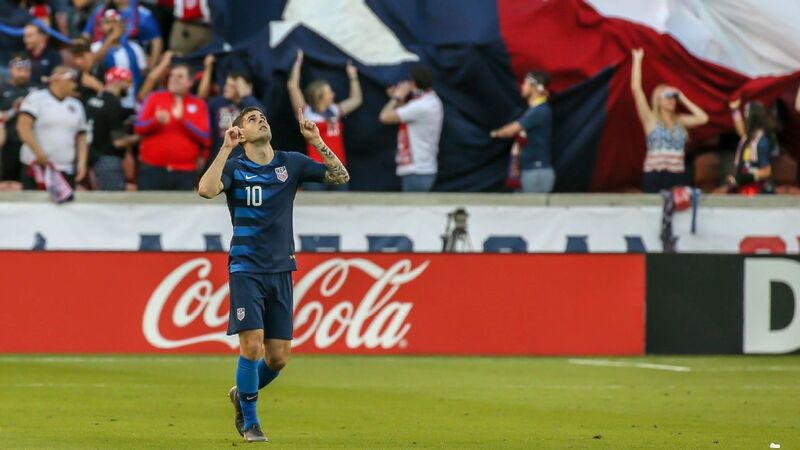 Dempsey misplaced just a single pass in 35 attempts on Saturday, and seven goals in the Gold Cup revealed that his instincts in the box are still sharp. But against Mexico Dempsey found it difficult to be impactful in the final third. 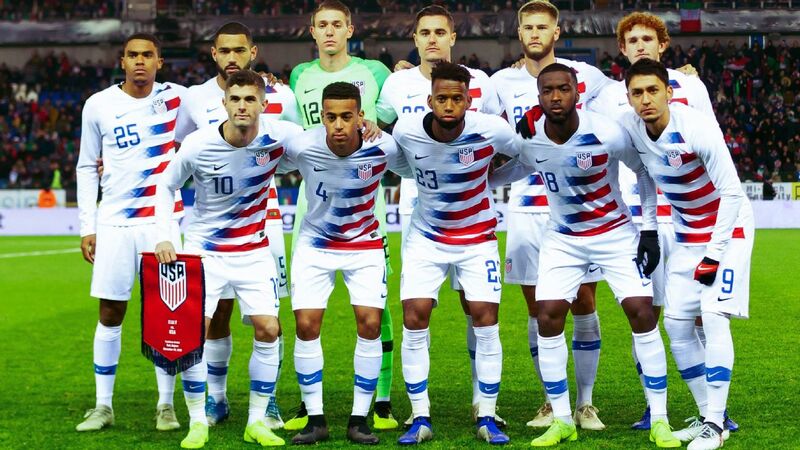 The U.S team's inability to keep possession no doubt played a part in this, but it was a sobering sight to say the least. 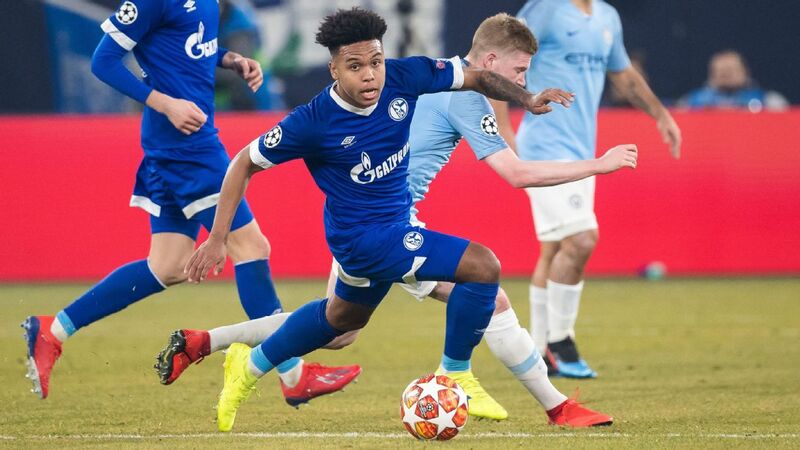 Jones' stint earlier this year as a center-back shows just how keen Klinsmann is to keep the midfielder's leadership qualities on the field, but finding a role that suits his tendency to freelance remains a challenge. 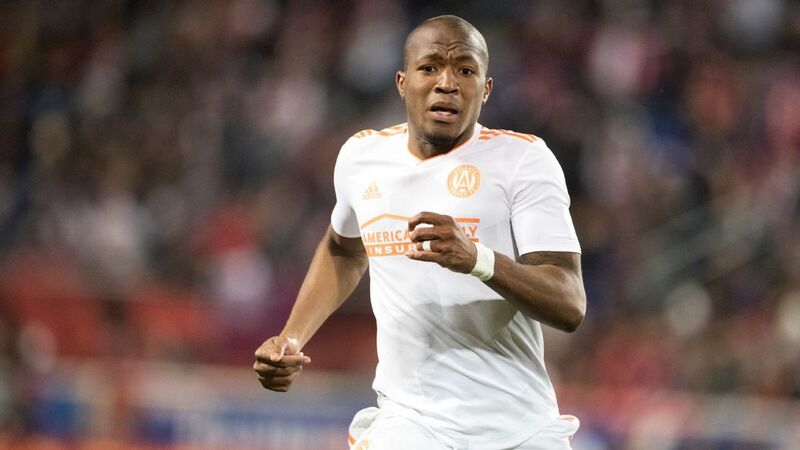 Jones insists he feels energetic enough to carry on, but the two sports hernia surgeries he had earlier this year hint that his body may be rebelling against the game's demands. 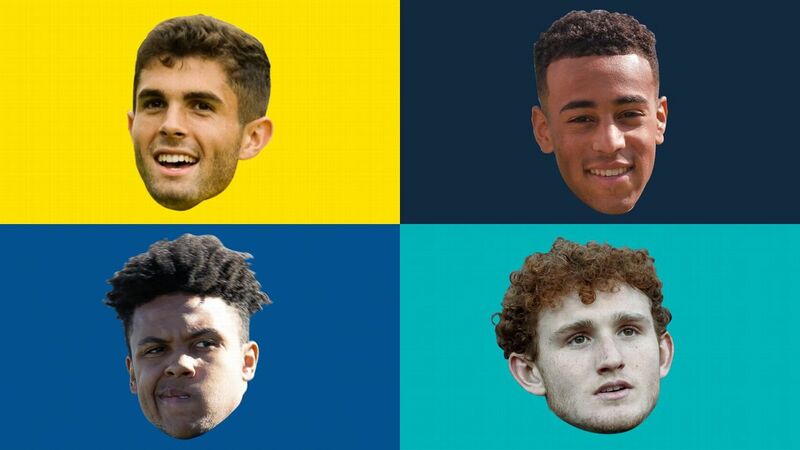 What's most concerning about replacing this quartet is that the cupboard of potential players who could step in isn't exactly bursting with candidates, although it's not unusual for players to emerge out of nowhere during a World Cup cycle. 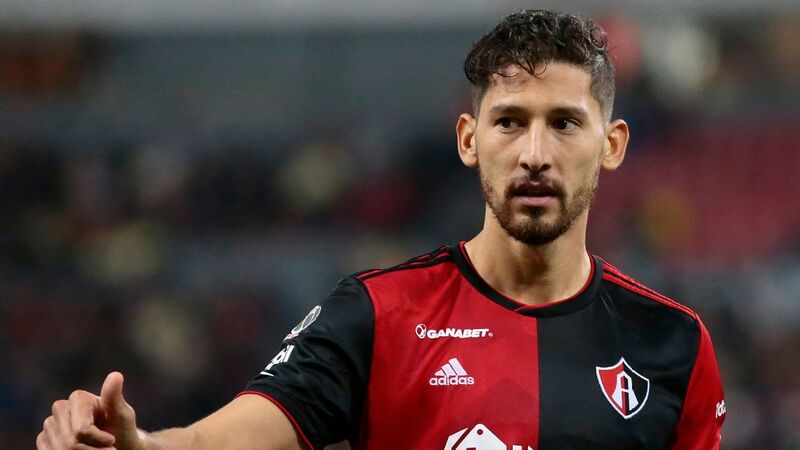 This time four years ago, for example, it was unclear how Omar Gonzalez would fare at international level, while Matt Besler was barely on anyone's radar. Both players ended up playing critical roles at the 2014 World Cup. But the sight of the U.S. U-23 team failing to lock up an Olympic berth last weekend gives one pause. 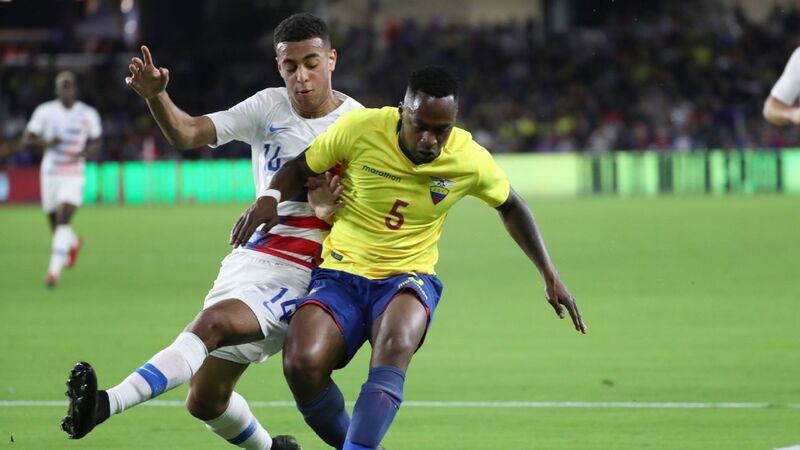 The roster includes several players with extensive professional experience and the fact that they were soundly beaten on home soil by Honduras casts considerable doubt as to their collective readiness to contribute. The lack of reinforcements is certainly a minus mark on Klinsmann's tenure given that his role as technical director charges him with overseeing the program's youth teams. 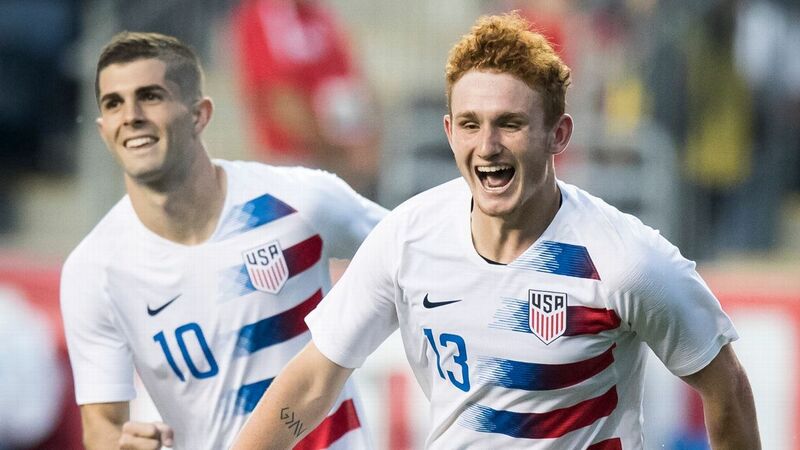 If the U-23s do fall short of qualifying for Rio, it will mark the second consecutive Olympics that the country does not have an entrant on the men's side. 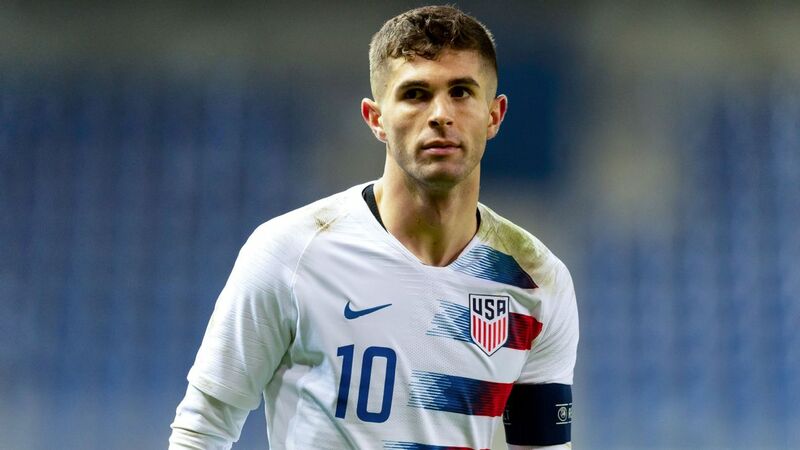 But it's also worth pointing out that, while Klinsmann has made revamping player development a priority of his, it is at club level -- and not the national team -- that the bulk of a professional player's development takes place. Thus, if there is blame to pass around, it shouldn't all fall solely on Klinsmann. 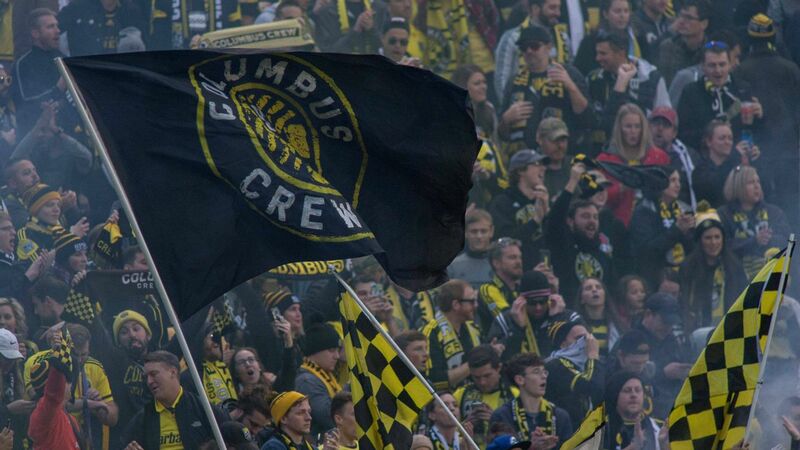 MLS, as well as the NASL, USL and further down the player development pipeline should all be taking a hard look at themselves. In the meantime, in terms of the U.S. roster, the pendulum is swinging back towards younger players. 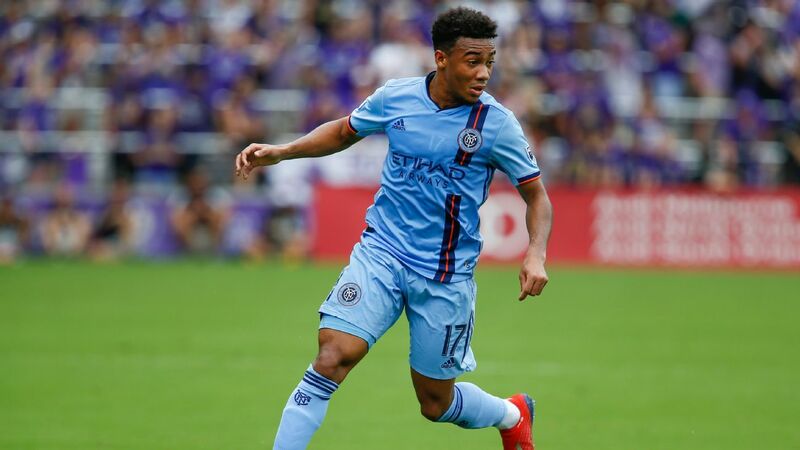 Four of the five players Klinsmann has brought in ahead of Tuesday's clash against Costa Rica are 26 or younger and the opportunity to impress exists as the challenge of replacing veterans begins to come into focus.